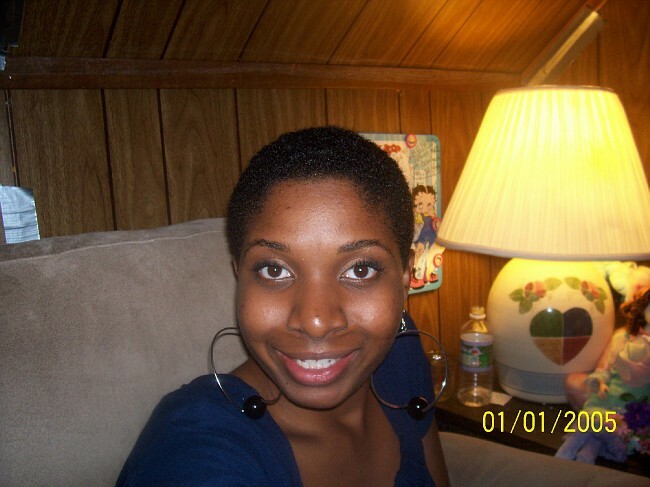 FroStoppa: Ms-gg's natural hair journey and natural hair blog: I'm Done! dang is this deja vu? Lol. This is a comparison of the longest length my hair grew to (arm pit length) to now. I'll be back there before I know it. Got to love optimism right? 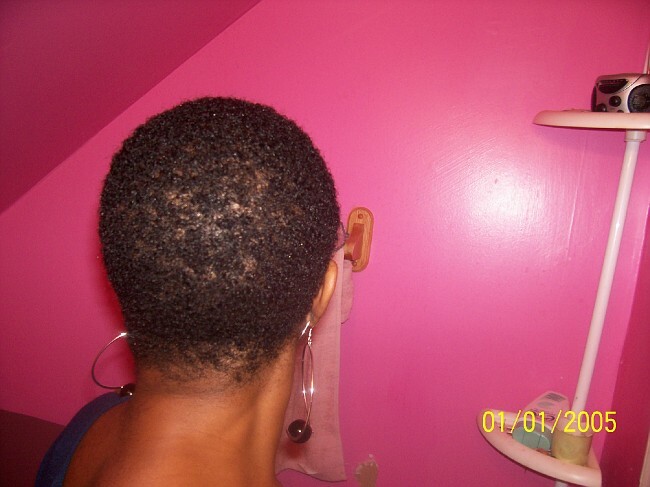 I don't know how long I have been rocking this short cut ya'll, but ever so often I pick up my scissors and start snipping away. I am scarred for life. 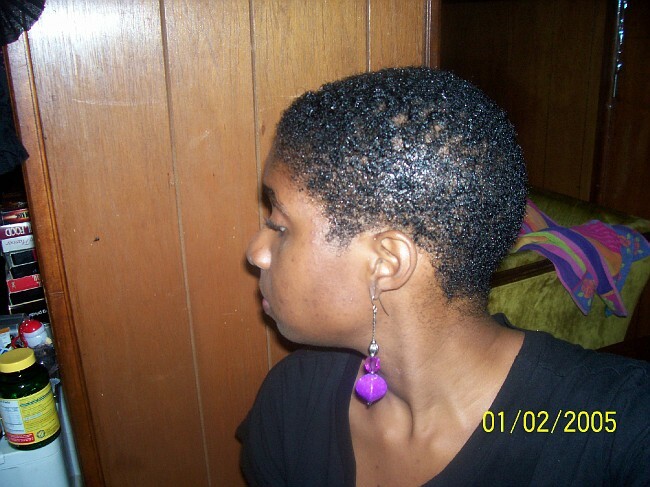 I don't want to grow back damaged hair again like I have the last 2 times I have chopped my hair off. This time I am going to be waaay more loving to my hair. Ya'll know how it gets sometimes. It be those days where you don't want anything to do with your hair and don't feel like washing it and it get neglected. Then you decide a month later you love your hair again and you baby it but your hair hasn't forgot about all that neglect. I am going to try my best not to neglect my hair again. I seriously want waist length hair, which I know I can achieve. I just know it. It is just going to take some work from me. Some serious work. I believe I will up the protein treatments even though I have really coarse hair. I did the water glass check with my hair. If you haven't heard of it, it is a test where you place your hair in a glass full of lukewarm water, give it a nudge and if it sinks your hair is pourous. Well I be dang if my hair didn't belly flop all the way to the bottom of that glass! I assumed that my hair did not need protein treatments so guess what, I haven't been doing any. So from now on I am doing protein treatments at least once every 3 months or so or when needed. 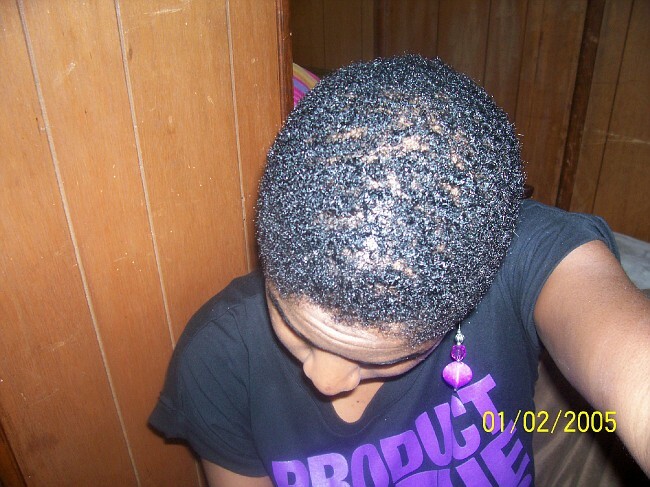 I will also start to use more coconut oil since it is suppose to strengthen the hair. This pictures was taken a few days before I am typing this but today I hit my hair up with a 15 minute Aphogee treatment, then followed it up with an hour deep conditioning, then a cool vinegar rinse. Anything to get my cuticles to seal.